Russia's revolutionary legacy clinches this distinction. Russia has been ranked in the Top 10 leading tourist destinations for 2017, according to a rating compiled by the Daily Mail in London. The British newspaper points out that this year is the 100th anniversary of the Russian Revolution. 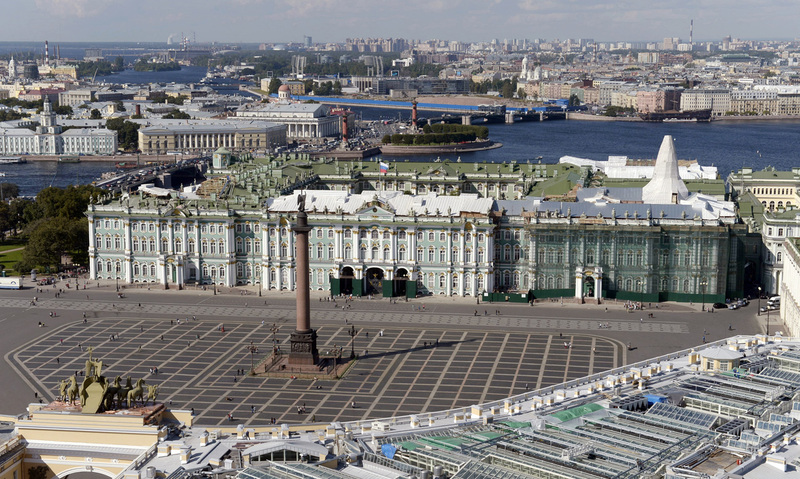 The Daily Mail invites tourists from around the world to soak up Russian history and visit St. Petersburg, the site of the armed Bolshevik uprising that took place in November 1917, (October, according to the old Julian calendar). It also suggests paying a visit to Moscow, which subsequently became the capital city of the new Soviet government. The British newspaper’s list of Top 10 tourist destinations also includes Canada, Girona in Spain, New Orleans, Denmark’s second biggest city, Aarhus, as well as Cape Town in South Africa, Turks and Caicos in the Caribbean, Iran, and the UK’s City of Culture in 2017, Hull. In December 2016, The Daily Telegraph also included Russia on its list of the Best Cruise destinations for 2017.